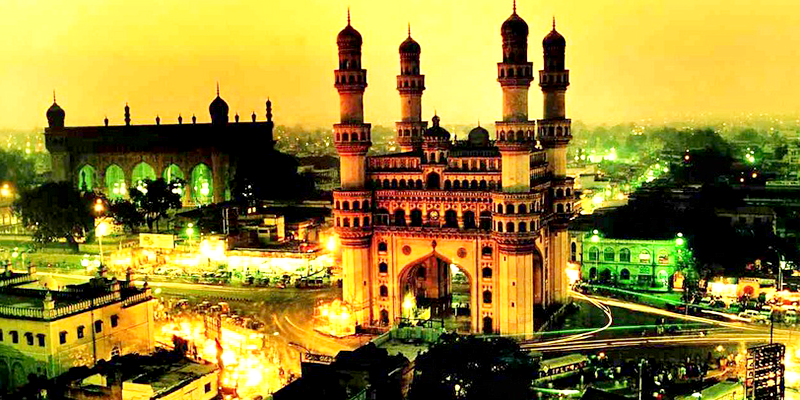 The holy month of Ramzan and Eid is the best time to be in Hyderabad. The city is exquisitely decorated and lit up during this month till Eid al Fitr. The streets of Charminar are all gleaming with aroma of spices diffused in the atmosphere. Recognized for its signature dish, the famed ‘Hyderabadi Biryani’, the City of Nizams has so much more than just that to offer to the foodies all over. And you know what; the food menu here is actually doubled during Ramadan days. So, let us explore some of Ramadan delicious from the City of Nawabs. 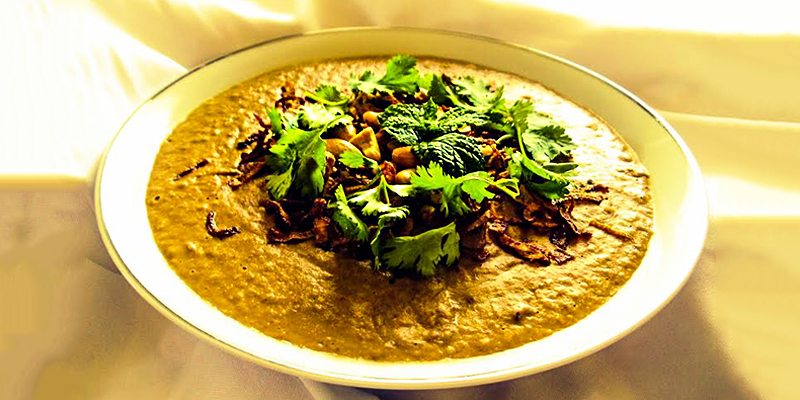 Haleem: This dish gets all the fame during the holy month. It is basically made of wheat, barley, meat (usually minced mutton or chicken), lentils and spices, and sometimes with the inclusion of rice also. This dish is slow cooked for seven to eight hours, which results in a paste-like consistency, blending the flavours of spices, meat, barley and wheat. Best place to grab traditionally cooked Haleem is at The Pista House and Shah Ghouse Café, situated in the vicinity of Charminar. The evenings of Ramzan calendar in Hyderabad are made delicious with the exquisite flavours of this aromatic soup. Irani Chai: ‘Irani Chai’ is a unique speciality of Hyderabad. 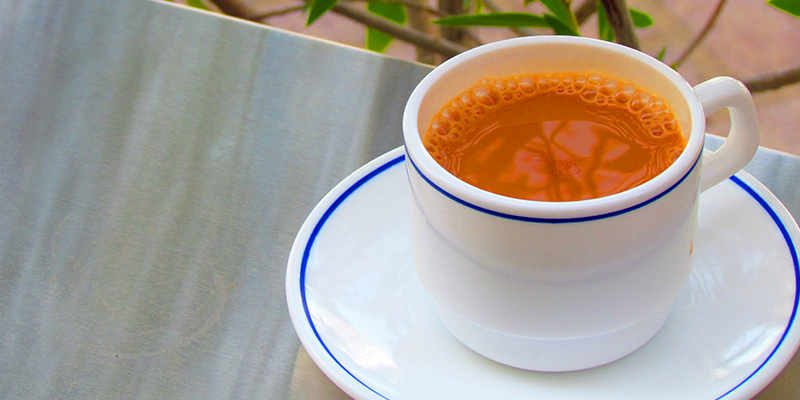 What makes ‘Irani chai’ so special is its fancy ingredients and method of preparation. The ingredients contain – tea leaves, milk and mawa (dried and sweetened whole milk). Unlike other conventional methods of tea preparation, Irani Chai is prepared with not just pure milk but mawa too. Despite many elite coffee houses popping up in many parts of the city, the existence of Irani cafes in bustling streets of Charminar stand as shining examples of the overwhelming popularity of this hot beverage. In fact, your trip to Hyderabad during the Ramzan festival is undoubtedly incomplete if you don’t sip this. 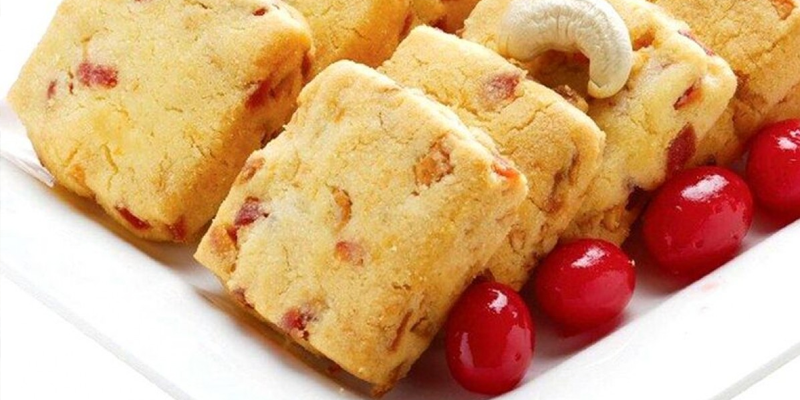 Confectioneries: Hyderabad serves a variety of bakery products which are quite well known across India. The best place to have some fresh, crunchy biscuits which come in multiple flavours is Karachi Bakery. Whether it is Ramzan, Eid or any other major celebration in Hyderabad, the confectionery shops are busy places. Eateries of Eat Street: ‘Eat Street’ is a street in Hyderabad filled with food joints and restaurants. 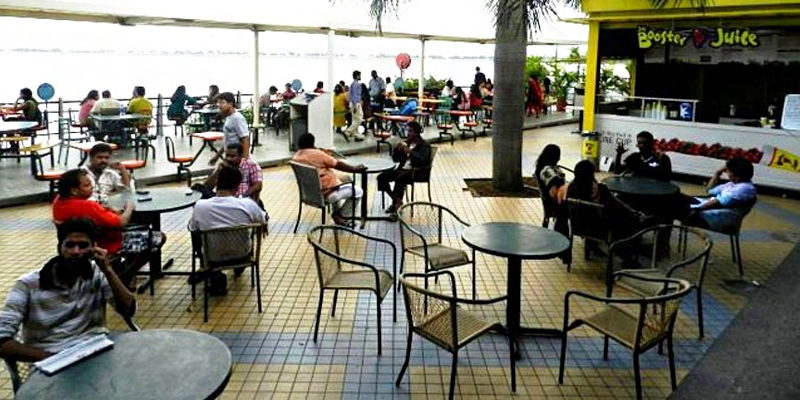 Situated near the Husain Sagar Lake, Eat Street is at its full glory during the Ramadan evenings, with the Hyderabadis enjoying cool breeze on the shores of the lake and satiating their hunger. The rows of stalls at Eat Street will delight your taste buds no matter what type of food you like. The shops here come up with special items during the Ramzan month, which makes breaking the fast so much more enjoyable. If you haven’t been on a foodie quest to Hyderabad during the Ramzan and Eid al Fitr, then you are missing out on a grand feast. (NOTE: As during the Holy Month of Ramzan, food is consumed before dawn and after dusk only, all the restaurants in Hyderabad remain open throughout the night). I am really happy to say it’s an interesting post to read.. thanks for sharing this article..